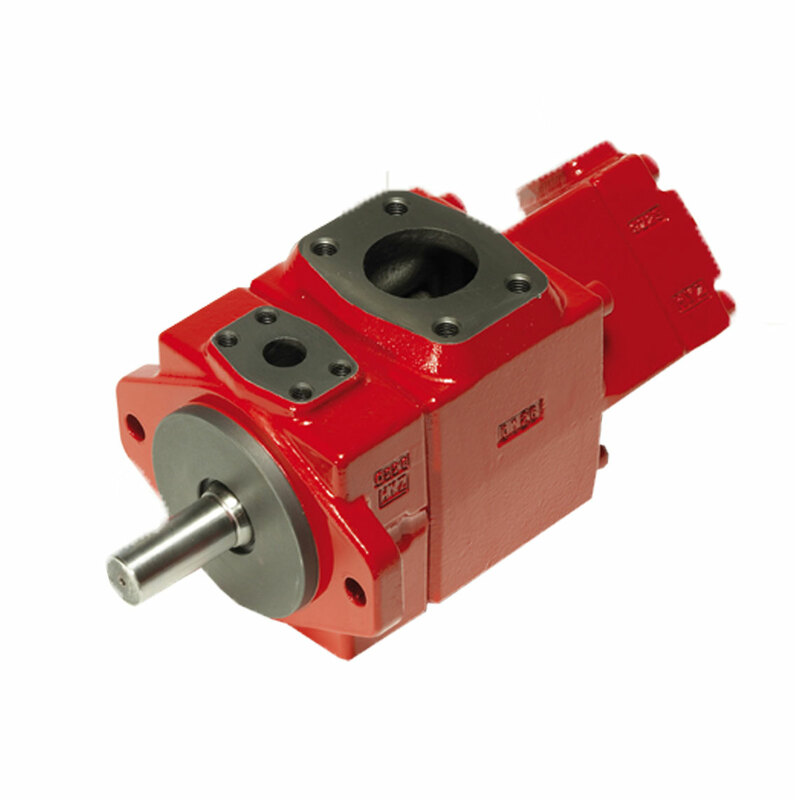 Our vane pumps for open circuit are available as either fixed displacement or variable displacement pumps. The fixed displacement pumps are the PVF100 and PVF101. The variable displacements pumps are the PVV100 and PVV101.